and welcome back. where have you been? 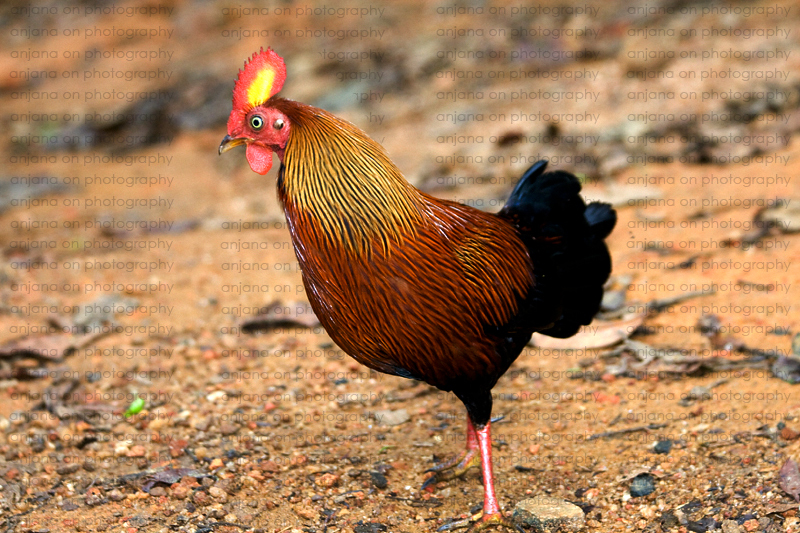 Colours are lovely and he definitely outshines the hen ! Thanks for your comments, Jayaruwan & Patali! Great portrait :) You captured his expression very well. He has good color matching. Thanks for your comments K, MD and Shifan.